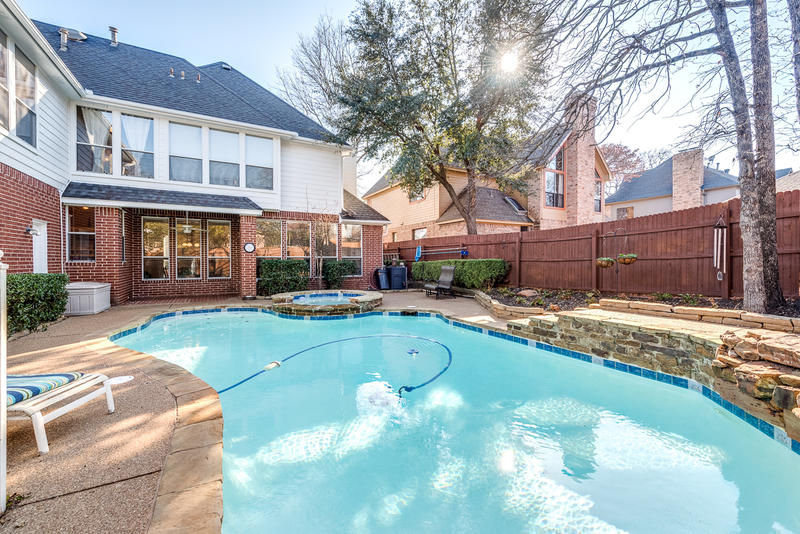 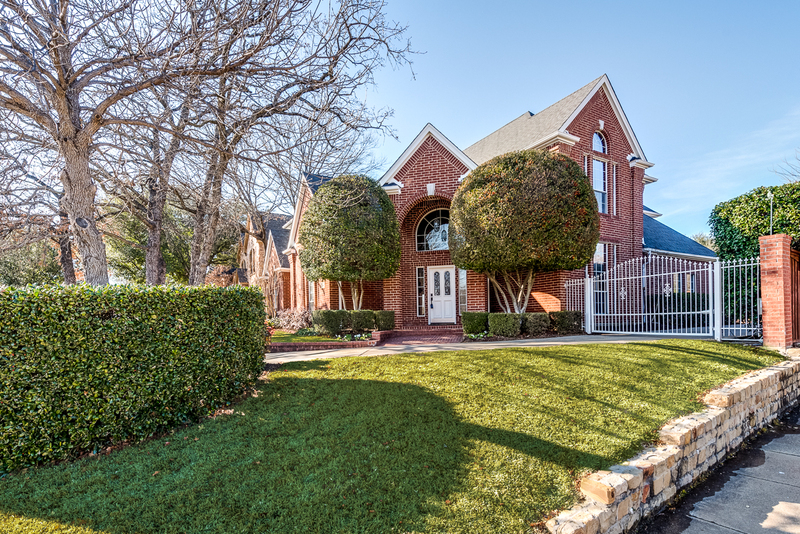 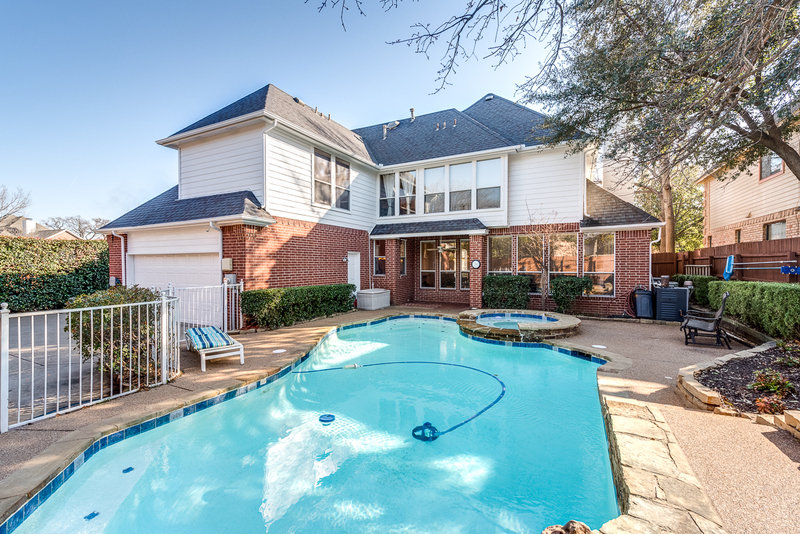 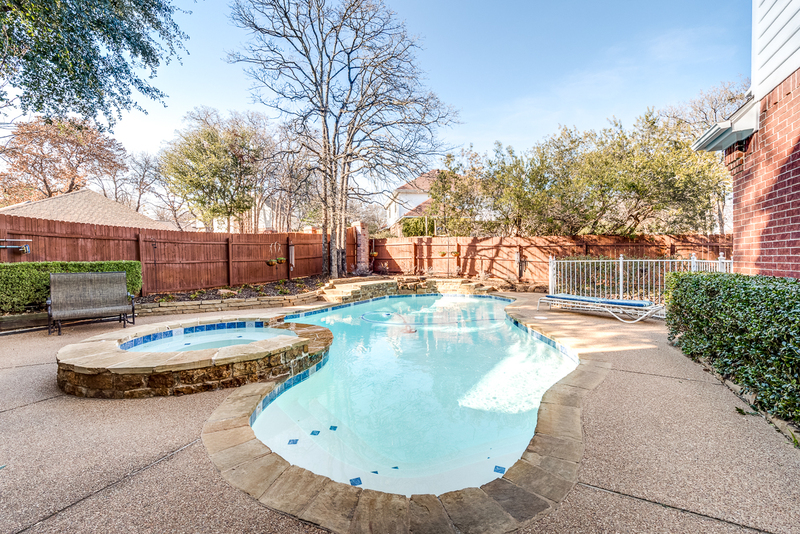 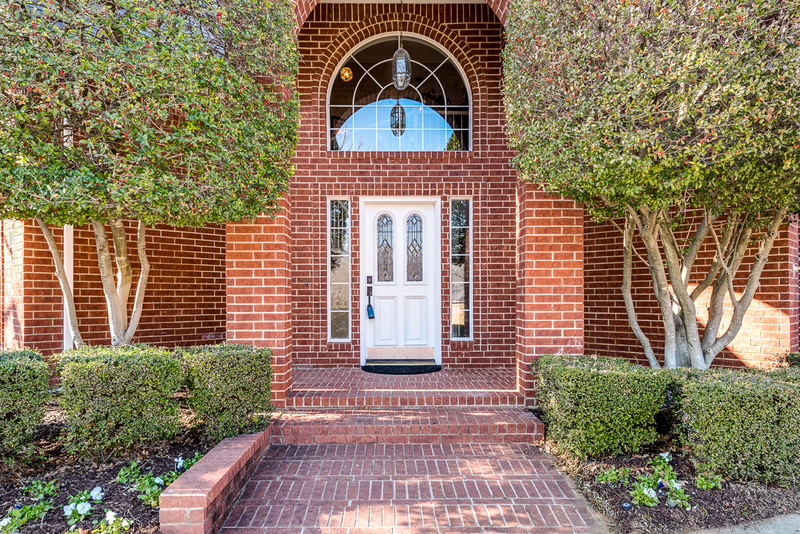 Situated on a corner lot and tree-lined street, this home is located in the quiet neighborhood of Western Oaks w no HOA and GCISD. 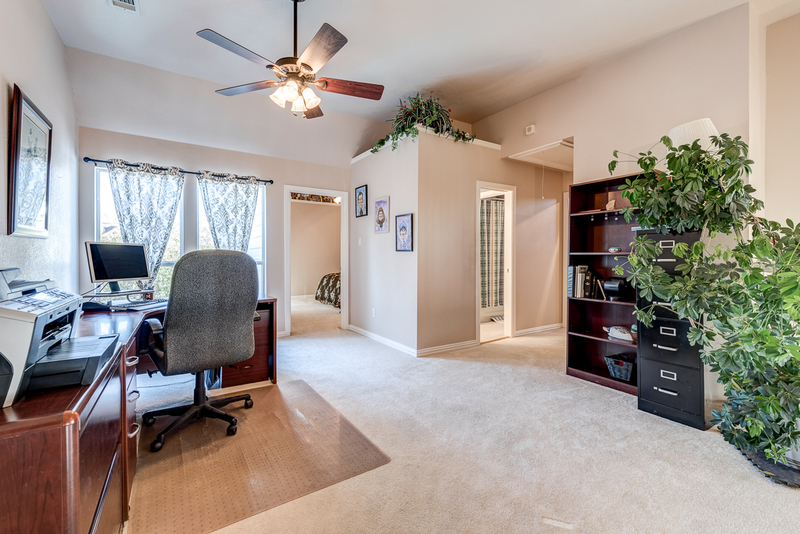 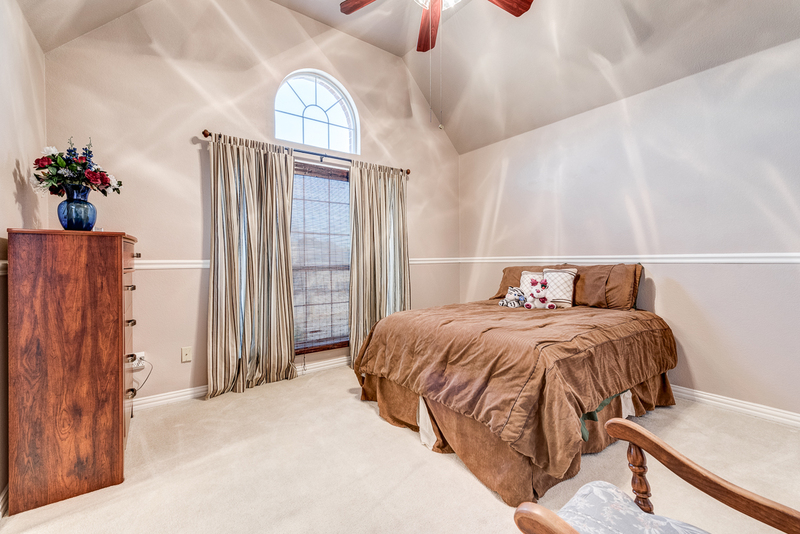 Take full advantage of close proximity to Parr Park, highways, schools, shopping, and dining. 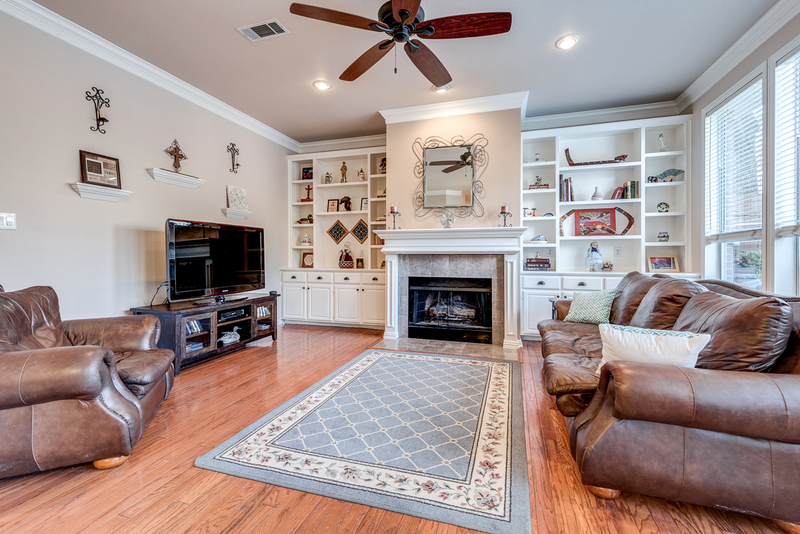 Spanning 3,263 sq ft, this home is ideal for entertaining w lots of natural light, tall ceilings, open flr plan, 4 living areas, and backyard retreat. 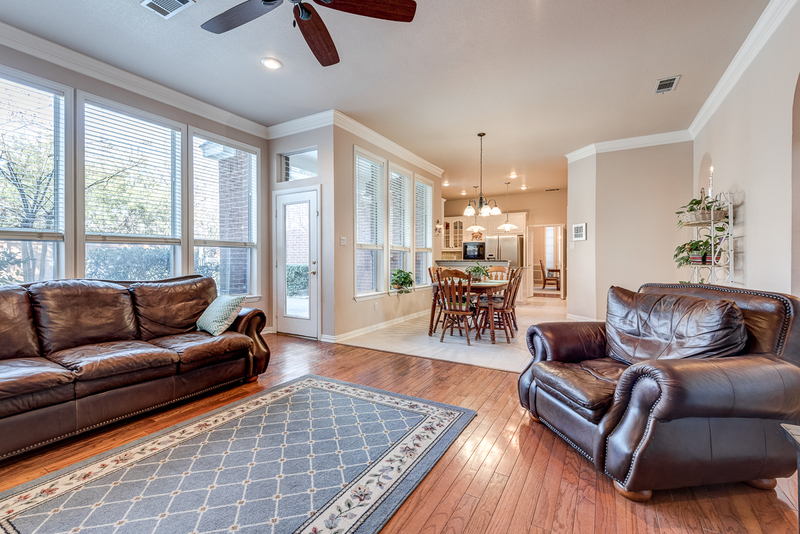 The cozy living room looks out to the backyard retreat w pool, spa, landscaping, and no grass to mow. 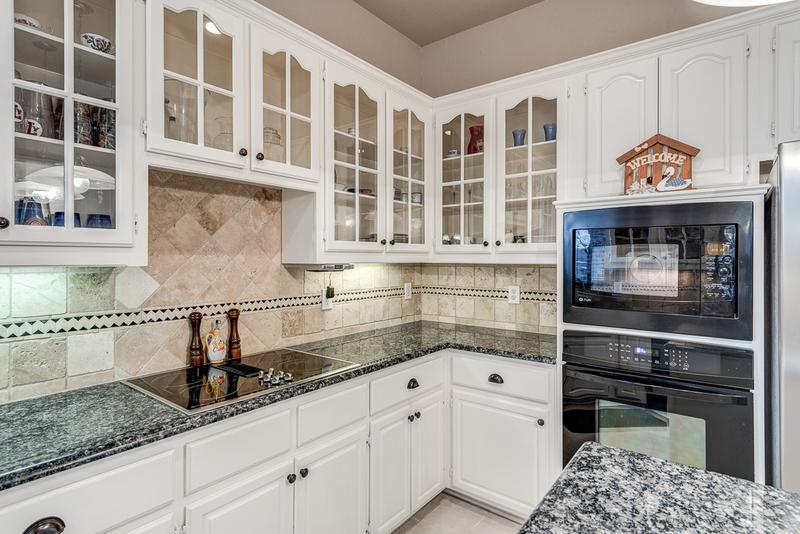 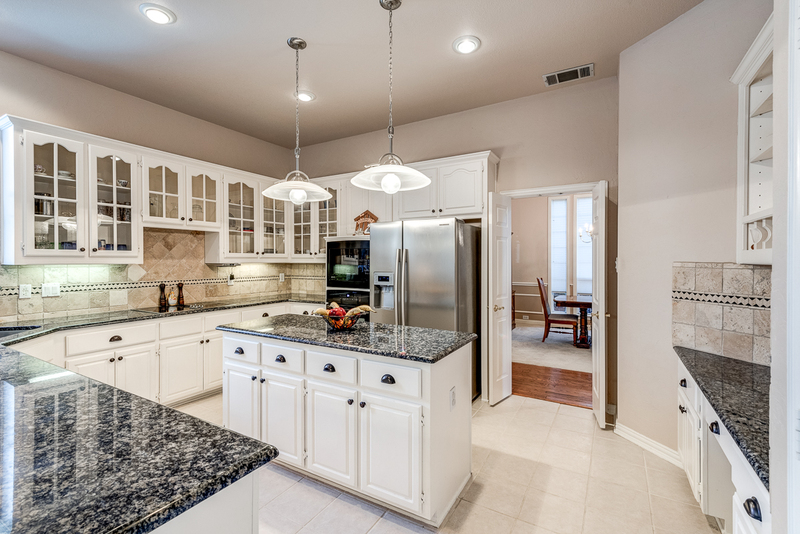 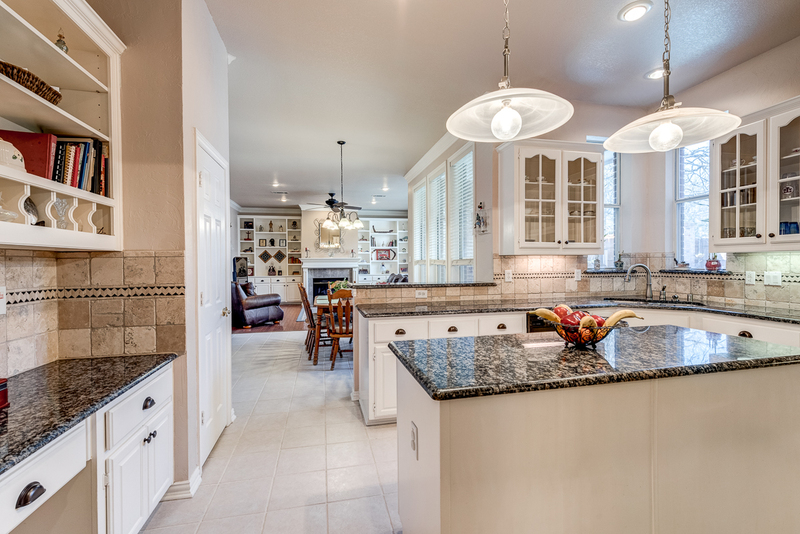 The spacious kitchen features granite counters, center island, and built-in desk. 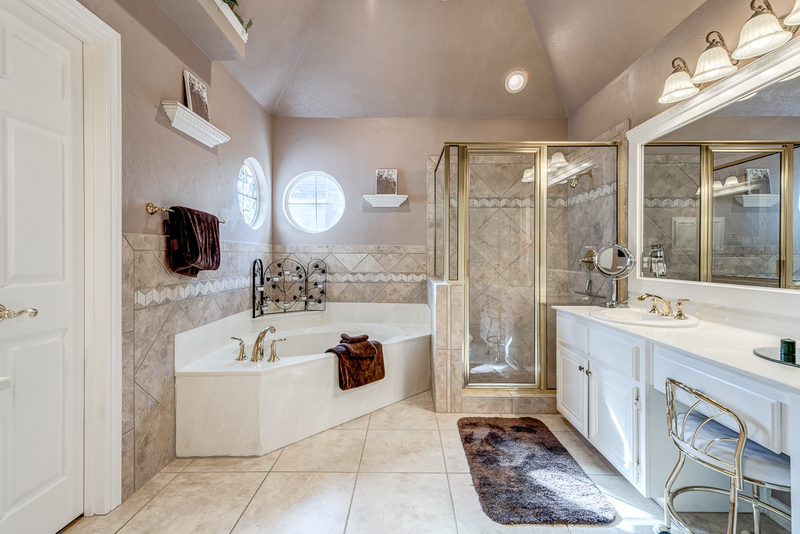 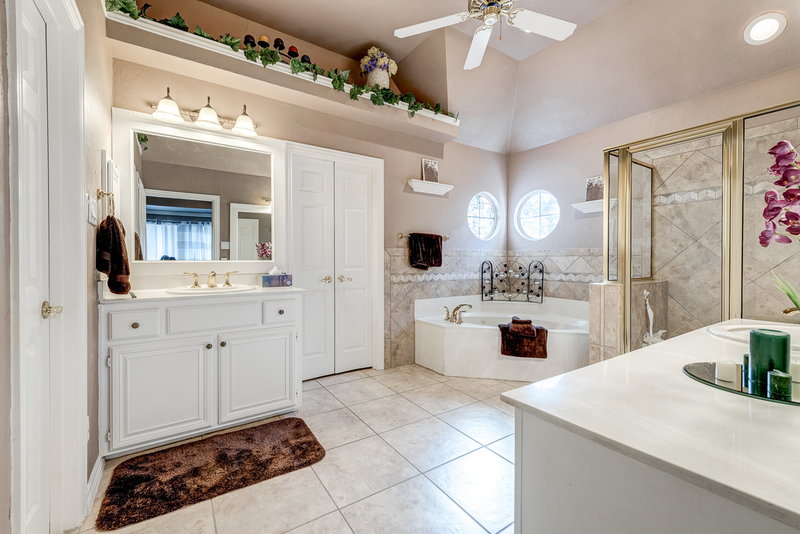 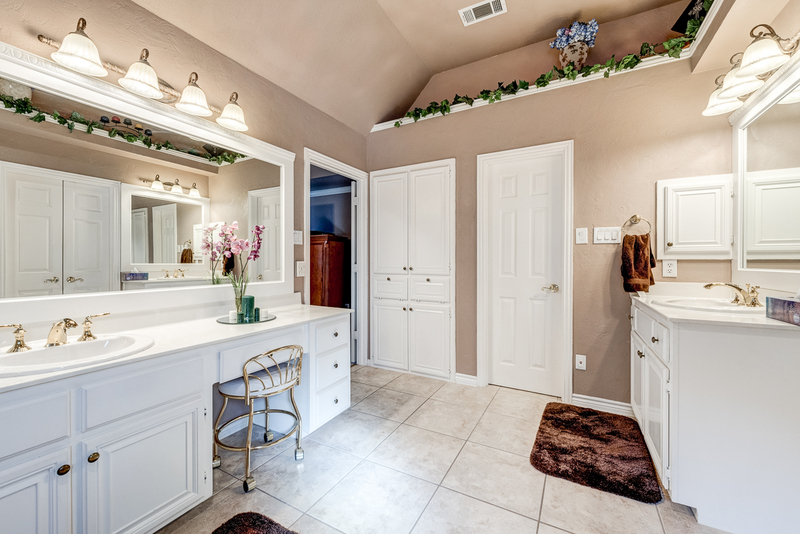 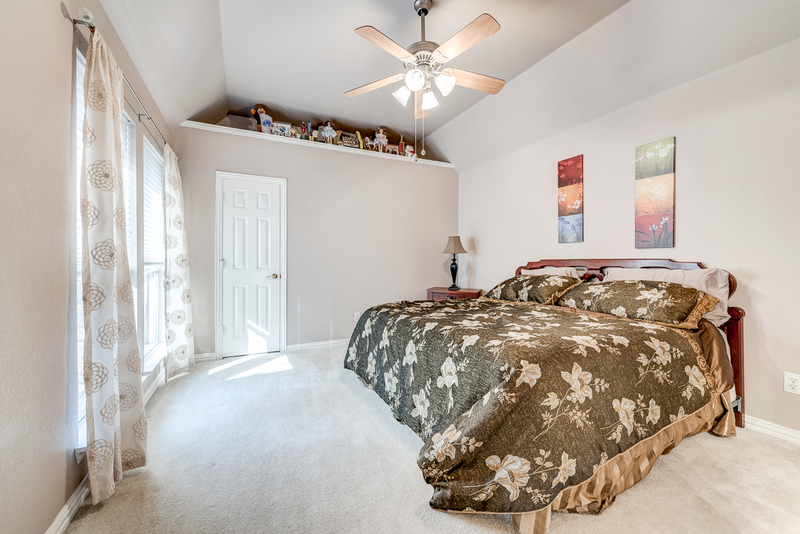 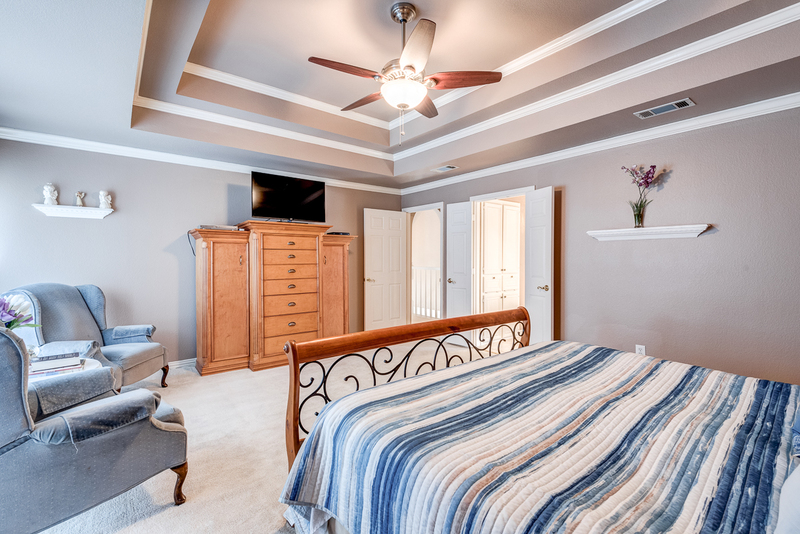 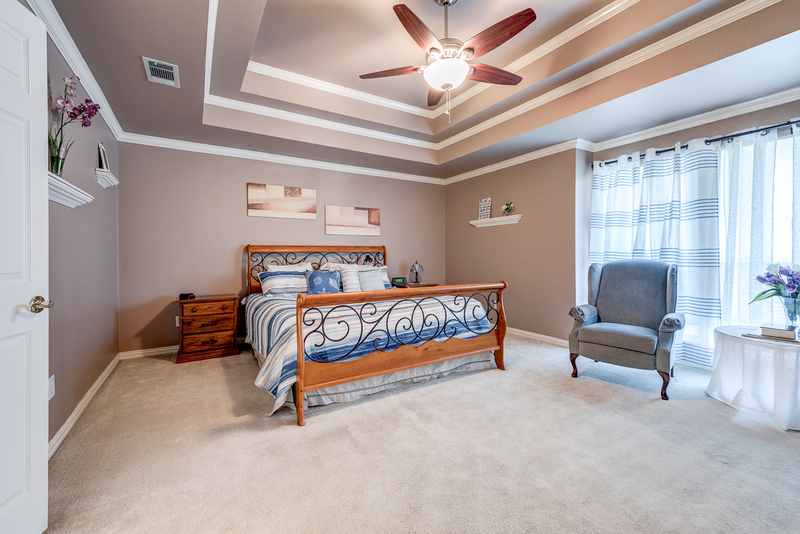 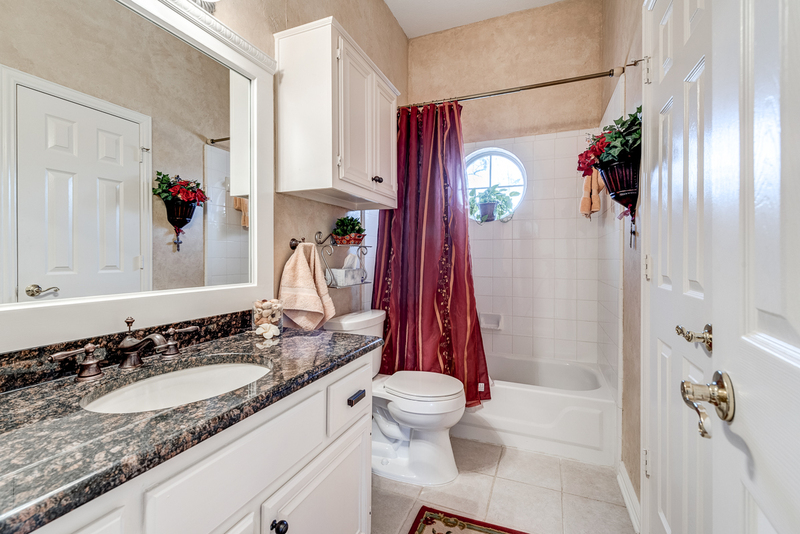 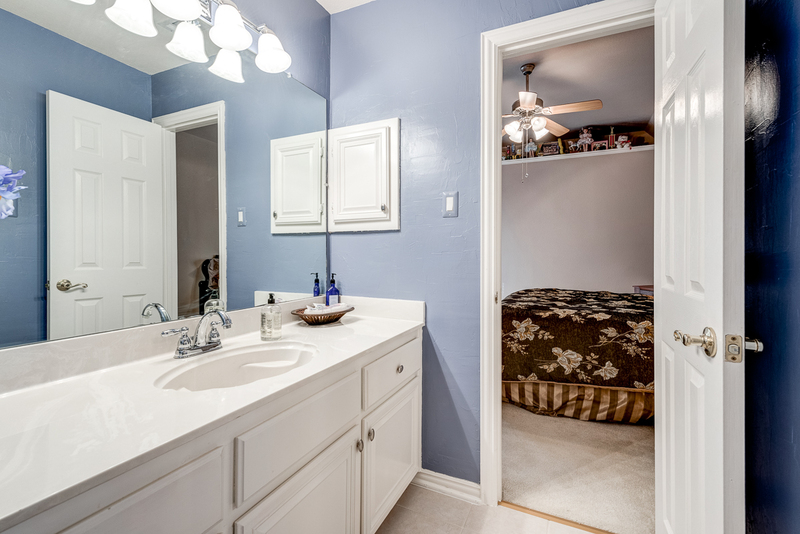 Master suite boasts sitting area, large jetted tub, and closet with built-ins. 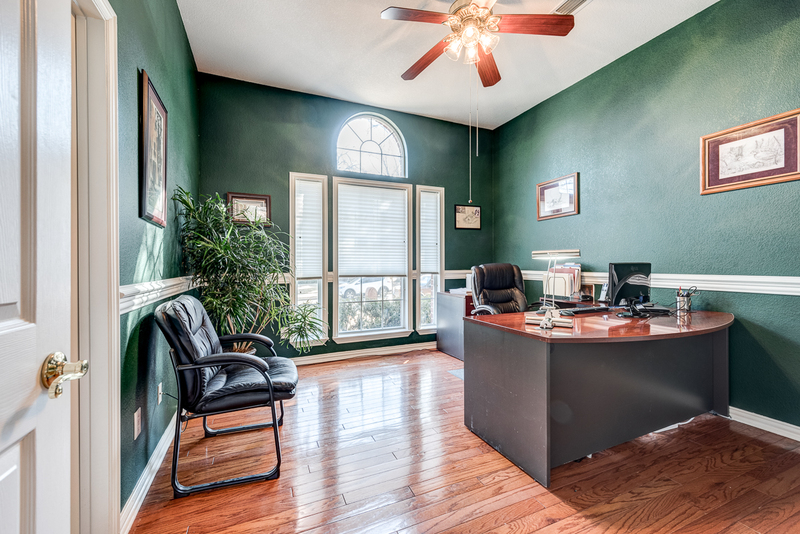 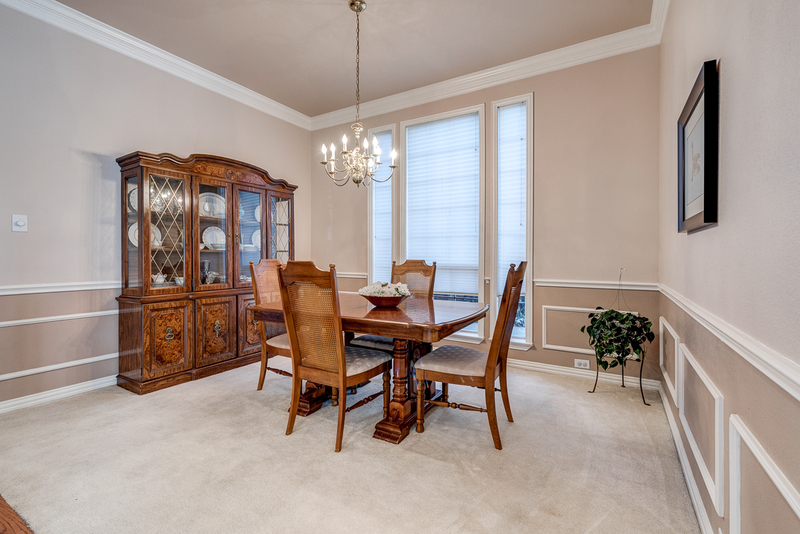 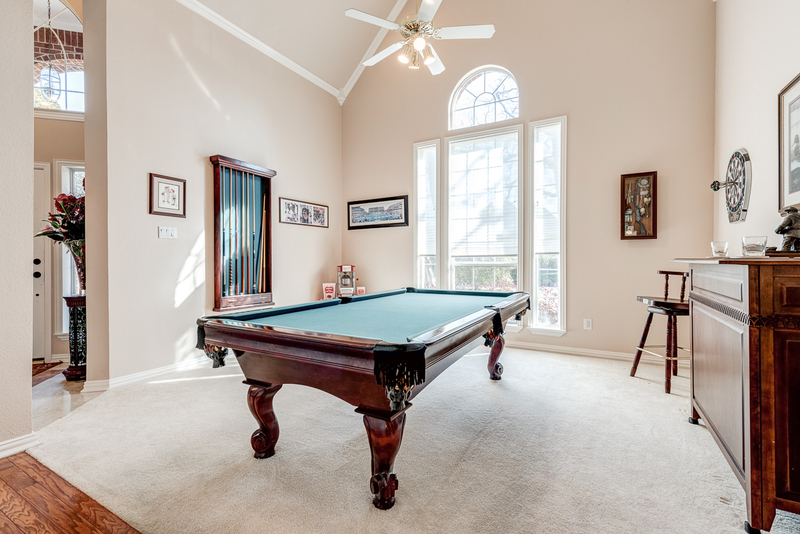 Highlights include crown molding, double pane windows, and built-ins throughout.